Our LifeGate Kids Team love children and are passionate about seeing our kids grow in their relationship with God. We love to teach children about their Heavenly Father, about Jesus their Savior and Friend, and the Holy Spirit, their constant companion. We value teaching our children in an environment of safety, encouragement, and fun. 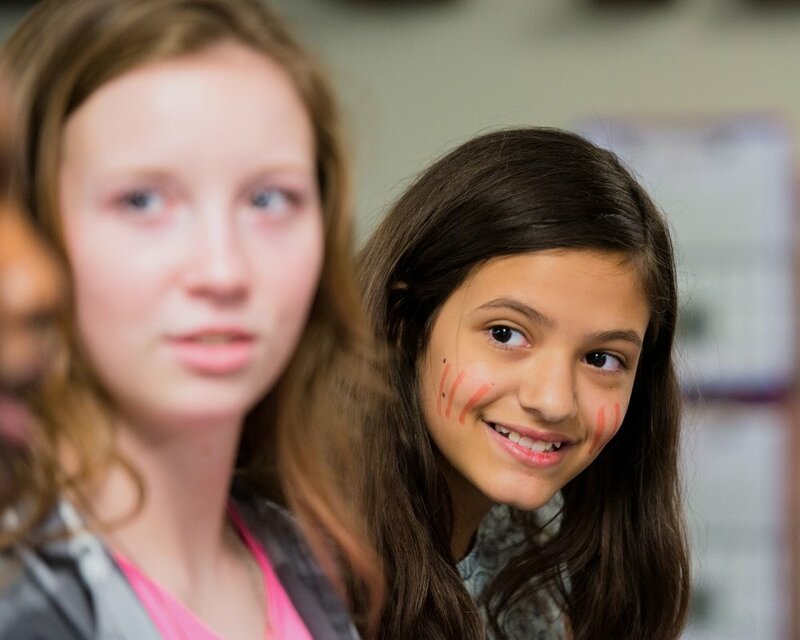 LifeGate Kids exists to help our kids grow to love God, love others and grow into their full potential. In every LifeGate Church celebration we have an amazing program for ages 6 weeks - 5th grade. For moms with infants, we have a comfortable area where you are able to nurse and take care of your child while watching the service. For the safety and security of all our children, and for the peace of mind of our parents, we have comprehensive protection policies and procedures in place, which include training and screening of our wonderful Kids team. If we can answer any questions that you may have, please don’t hesitate to fill out the form below and someone from our kids team will be in touch! We look forward to seeing you at LifeGate Kids! Out of concern for the severe food allergies of some of our kids, we ask parents to refrain from allowing your child to bring food or drink into the classroom. Water is permitted. Please ensure that food/meals are eaten before entering into the kids area.